Kako Retreat Center provides Christ-centered retreats, youth camps, workshops, seminars and counseling to encourage and benefit people living in remote Alaskan villages on the Yukon-Kuskokwim delta, about 400 miles west of the nearest road system. 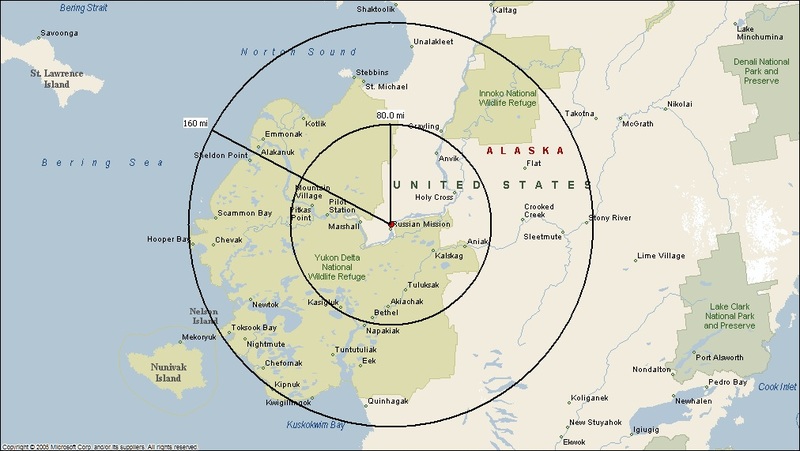 Approximately 30,000 Eskimo, 1000 Indian, and 4000 non-native people live in this area. Kako is deeply grieved by the loss of beloved Kids Camp Director, Kyle Stevens. On October 16, Kyle was killed in a plane crash near Kako. More info may be found here. Please join us in Supporting Ella Stevens . Camps for kids aged 8 to 18 start the first full week of June and go until mid July. Find out more or register! Retreats include family camp over Memorial Day weekend, Ladies Berry Picking retreat in August, and two teachers' retreats in the fall and in spring.